"iDiabetes™ App is an easy to use app for your phone to help you control your blood glucose levels. It helps you monitor and keep track of your blood glucose levels - useful if you have Type 2 or Type 1 diabetes. The ultimate app for Mobile Diabetes Management, carry around iDiabetes in your phone all the time to keep on top of your blood glucose levels. Manage your Diabetes to support a healthy lifestyle. Your ultimate diabetes mobile app for self-monitoring of blood glucose. 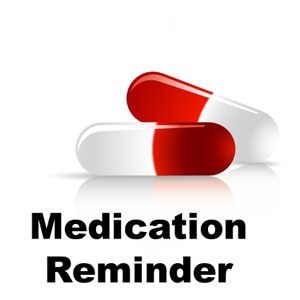 Keep track of blood glucose levels, insulin and oral medication. Track and manage food intake and the effect on their blood insulin and glucose levels. Send reports and charts to your doctor. Analyze trends. Set your goals and monitor changes in blood glucose levels over time. Get health tips and helpful insights. Integrated platform for Diabetes management - to change diabetic patient's health and habits.